To say he feels joy is an understatement for Nar Cabico as he has finally inked a contract with GMA Music as one of its recording artists. Nar has previously signed with GMA Music for a distribution deal but this time, he is now a full-fledged recording artist of the Kapuso music label. 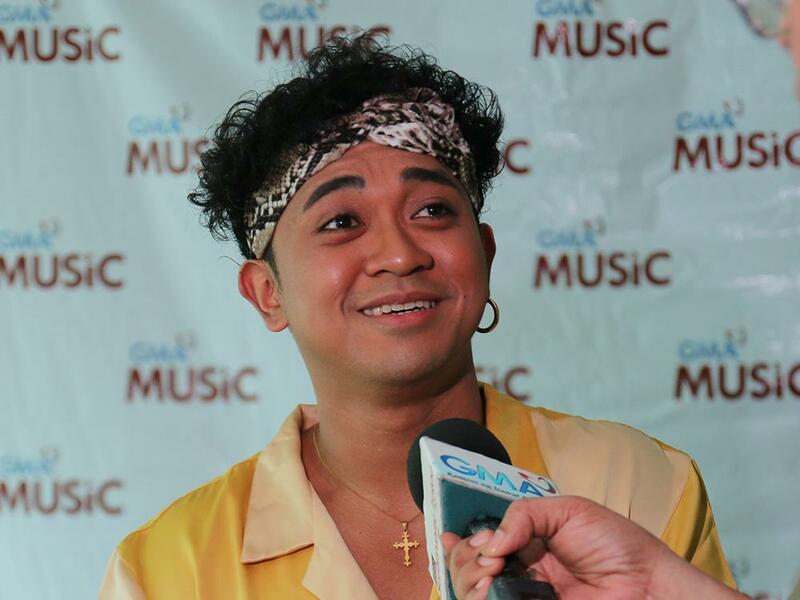 READ: Nar Cabico launches his single "Gaga"
In an exclusive interview with GMANetwork.com, Nar referred to his contract signing as a fulfillment of his dreams. He said, “It’s like all the things that happened in my life finally made sense. Sabi ko nga, alam mo ‘yung para kang nag-apply sa maraming trabaho tapos natanggap ka finally. So I feel very privileged, at the same time, excited. “‘Yung happy kasi understatement na ‘yun eh. Hindi na niya ma-encapsulate ‘yung feeling ko but really honored and ano siya, responsibility rin. 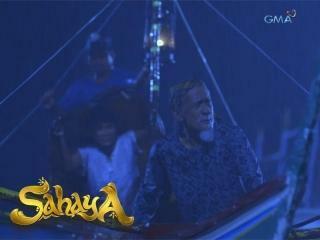 I feel hindi pressured, mas inspired because I don’t want to disappoint GMA Music. And I will do my very best,” he continued. Nar was joined by GMA Artist Center Senior Talent Manager Tracy Garcia, Artist Center Assistant Vice President for Talent Imaging and Marketing Simoun Ferrer, GMA Music Managing Director Rene Salta, and GMA Music A&R Manager Kedy Sanchez during the contract signing.